They would play Their First show at Portsmouth Junior Highs Battle of the Bands on Jan 2nd 1987 Coming in 2nd place . Razors Edge Continued to play all over New England and The U.S as well As Europe. until The fall of 1991 . Leaving Allan to ponder the future. There would be 2 different line up in Razors edge in the course of 4 years until their first split in 1991 that would last 17 years until their reunion in 2008.. 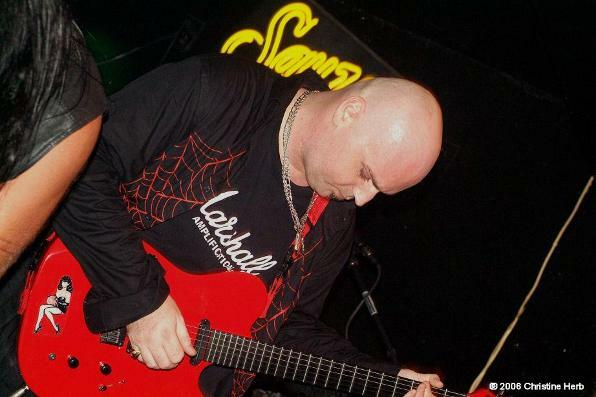 In 1991 Allan Davey Released Guitars Works His first Solo EP on the Play Hard Label ! An Indy Label out Of Portsmouth NH. That would be an Instrumental CD . 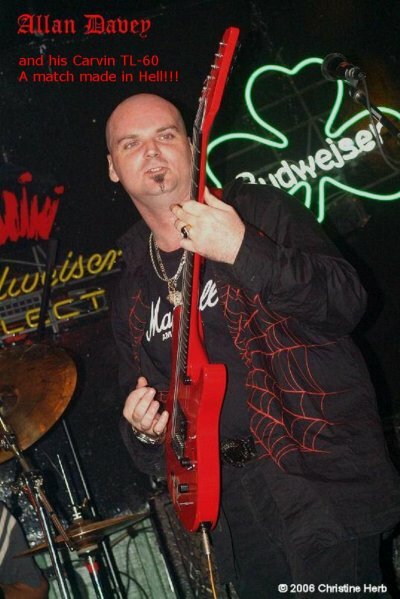 Six Years Later of after taking a break from Playing clubs as well as Recording in 1999 Allan Would Release His Last CD with The Now Defunked Play Hard Label,, The CD was called Apocalypse..
Allan is also in high demand as a session musician throughout New England, New York, and Florida. He also teaches guitar to an exclusive handful of students. He is a Berklee College of Music graduate with a bachelors degree in Music Education. He has made three instructional DVDs. The first was ADVANCED SOLOING. 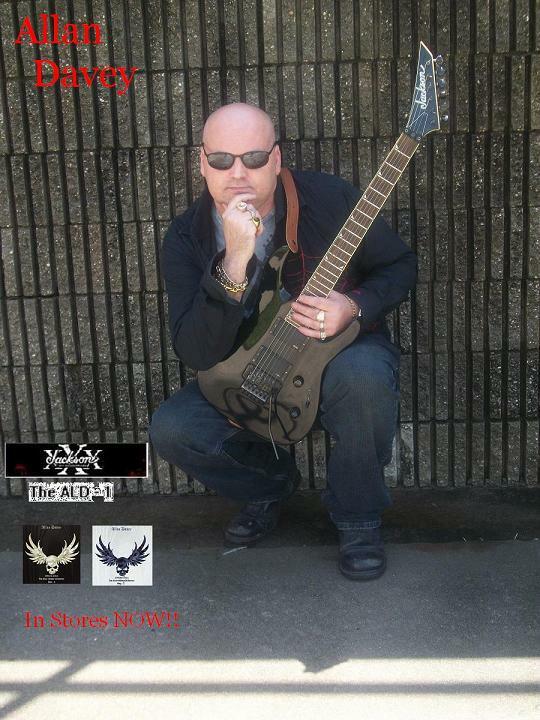 and the second and third are called new Neck Navigation Parts 1 & 2 as well as His Hew CD Greed Released Sept 23rd 2008.On T5 Records and Medicine Man set to be released On Sept 2009..
Allan Is also CEO of T5 Records, and Allan Davey Music LLC(Allan's Publishing Company) T5 Management and T5 Entertainment.. all providing full support for Allan Davey as well as many other Florida Acts!